St Gabriels were crowned champions of London for the first time since 2013 at McGovern Park on Sunday, and for the 17th time in their history, after a pulsating final with Robert Emmetts. 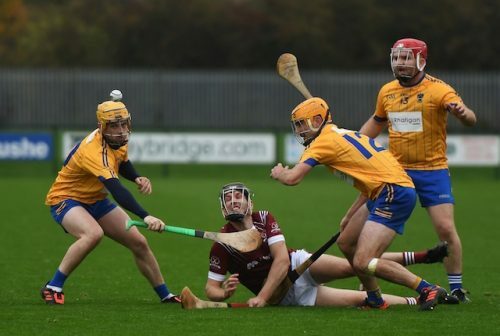 Both sides deserve every ounce of credit going as they made light of the heavy rain and slippery surface to serve up a feast of hurling fit for the Gods. The best London senior final for many a year was the consensus. 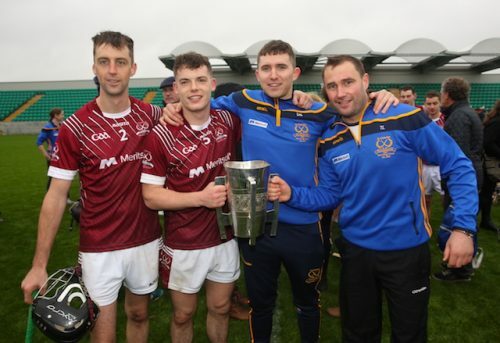 After losing out to Emmetts in the finals of 2015 and 2016, and humbled by Emmetts in last year’s semi-finals, Sunday’s victory confirmed the re-emergence of Gabriels. 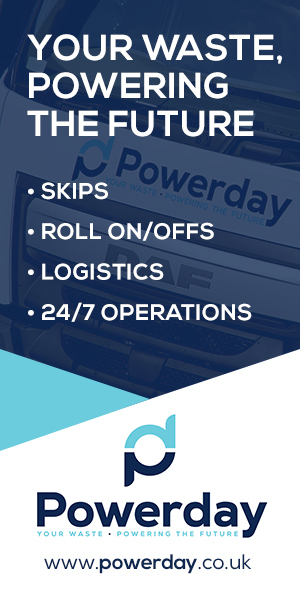 Captain Neil Rogers had said the aim at the start of the year was just to be competitive again – they achieved that, and then some. Gabriels are once again the top dogs of London hurling. Emmetts just couldn’t contain the Gabriels’ pacey forward line, led by the excellent Shane Lawless, all of whom got on the scoresheet. 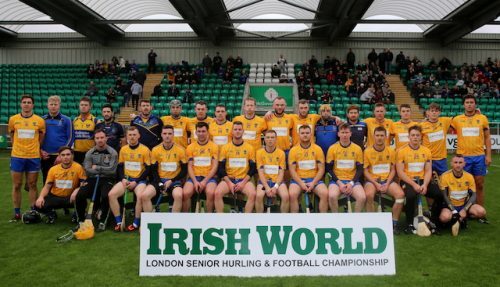 Their movement and finishing were simply irresistible at times, as Gabriels recaptured the scintillating form they displayed in their ‘Round Robin’ victory over Kilburn Gaels. 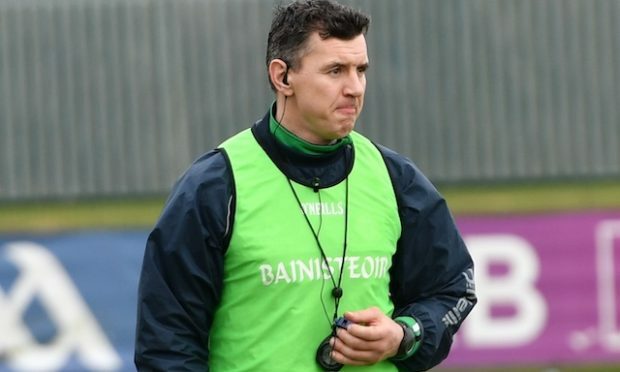 Having established a seven-point half-time lead, thanks in no small measure to two goals from Lawless, Gabriels were able to keep Emmetts at arm’s length in the second half. Brendan McGarry’s second goal kept Emmetts in the race, but they couldn’t get closer than to within three points. This was to be St Gabriels day. Early scores from Lawless and Michael Ivors had signalled Gabriels intent. Fast starters throughout the championship, they’d settled quickly once again. McGarry replied with a brace of frees. Again Gabriels opened up a two-point lead, but once again back came Emmetts. Rogers produced an outstanding block to deny Kieran Morrissey what seemed a certain goal, but when a ball in then slipped through Graham Maher’s fingers, McGarry was on to it in a flash and arrowed the ball to the back of the Gabriels net. 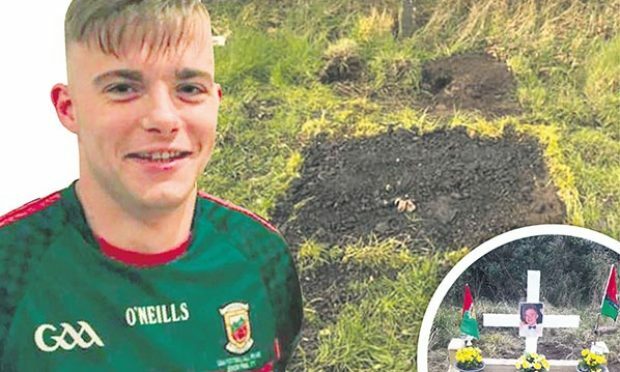 Emmetts had already been warned of Lawless’ lightening pace, as he set up Stephen Lohan to point. The London forward then left Stephen Griffey and Dennis O’Regan in his wake as he cut in from the right, before giving Sean Ryan no chance. Barrett had to be quick off his line to save at the feet of Morrissey, as both sides continued to make light of the wet conditions to put up a breath-taking display of hurling. Both sides were setting a relentless tempo. At the other end, Ryan produced a spectacular diving save to deny Ivors. But Gabriels would not be denied a second goal, and it came in first half injury-time. Lohan’s strike from halfway caught on the wind and instead turned into an inviting ball for Lawless to attack. It was Lawless’ stick which got the crucial touch ahead of Ryan, to divert the ball into the net. Lohan added another point and having trailed by three points just moments earlier, Emmetts were now staring at a 2-10 to 1-6 deficit as the sides disappeared back to the dressing rooms. It had been a breathless and brilliant first half. All of Gabriels’ tally had come from play. Emmetts rang the changes during the interval, introducing Brian Mackey and Eoin Chawke into the half forward line, and captain Gary Hill led from the front to strike the opening score of the second half. Brian Hickey was given time and space to fire over, but that was cancelled out by a Lawless free. 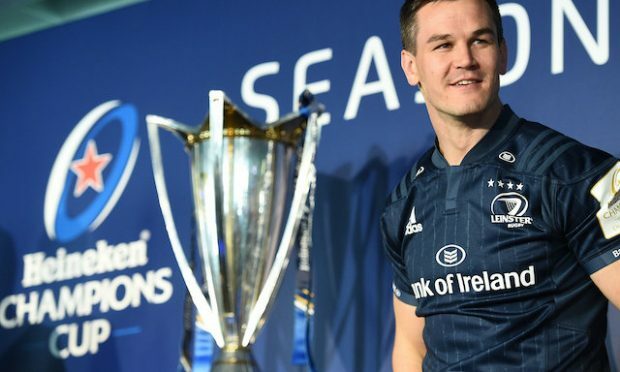 It was then game on again, as Eoin Laverty pressured Rogers into an error at the back and the corner forward found McGarry in space, and he had the time to pick his spot past Barrett. The gap was down to just three points. The action switched immediately to the other end and after David Nolan had landed a free, Ryan pulled off another diving save, this time to deny Lawless when the full forward seemed set to complete his hat-trick. 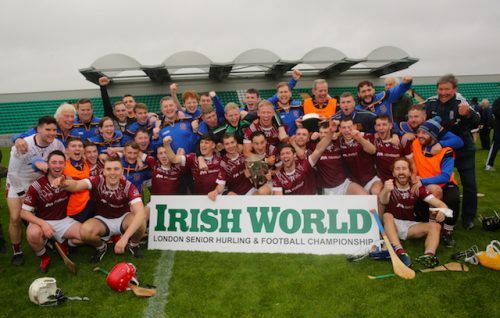 St Gabriel’s are senior hurling champions of London for a 17th time!! Mackey brought Emmetts back to within three points, and we’d still only played 12 minutes of the second half. Emmetts, though, would never get any closer. Gabriels rattled off the next four points unanswered and the gap was back up to an imposing seven points. Frees from McGarry and Killian Burke brought Emmetts back to within five, but we were already deep into added time. It was fitting that the last point of this absorbing final came from Lawless. Emmetts finished the game with 14-men after O’Regan received his marching order, but it mattered not. Bernard Purcell, editor of the Irish World, presented the cup to St Gabriels captain Neil Rogers. Tom Lally’s St Gabriel’s side now advance to a Connacht IHC semi-final where they’ll face either the champions of Mayo or Roscommon. St Gabriels: James Barrett; Tomas Higgins, Neil Rogers, Ronan Royston; Lee Murphy, Graham Maher, Conor Helebert; Cormac Thornton (0-1), Oisin Royston; Dave Nolan (0-5, 3f), Stephen Lohan (0-2), Brian Hickey (0-2); Michael Ivors (0-2), Shane Lawless (2-4), Andrew Curtin (0-1). Subs: Quentin Lynch for Thornton (30min), Luke Hands for Curtin (59min). Robert Emmetts: Sean Ryan; Conor Walsh, Stephen Griffey, Mark Conroy; Dennis O’Regan, Gary Hill (0-1), Paddy Naughton (0-1); Tagdh Healy, Killian Burke (0-1f); Kieran Morrissey, Richie Murphy, Martin Fitzpatrick (0-1); Saul McGaughan, Brendan McGarry (2-6, 5f), Eoin Laverty. Subs: Brian Mackey (0-1) for Morrissey (h-t), Eoin Chawke for Murphy (h-t), Daryl Roberts for Fitzpatrick (42min), Cian Lordan for Healy (50min), Rory Costello for Walsh (54min).